On the afternoon of Thursday, 18 May 2017 The Shuttleworth Collection’s Sopwith Camel F.1 reproduction took to the skies for the first time, marking the culmination of a 22-year project. The Camel was manufactured by the renowned Northern Aeroplane Workshops (NAW) of Batley, West Yorkshire and has the distinction of being the last aircraft to be constructed by the company, succeeding the Bristol M1c and Sopwith Triplane projects also completed for The Shuttleworth Collection. 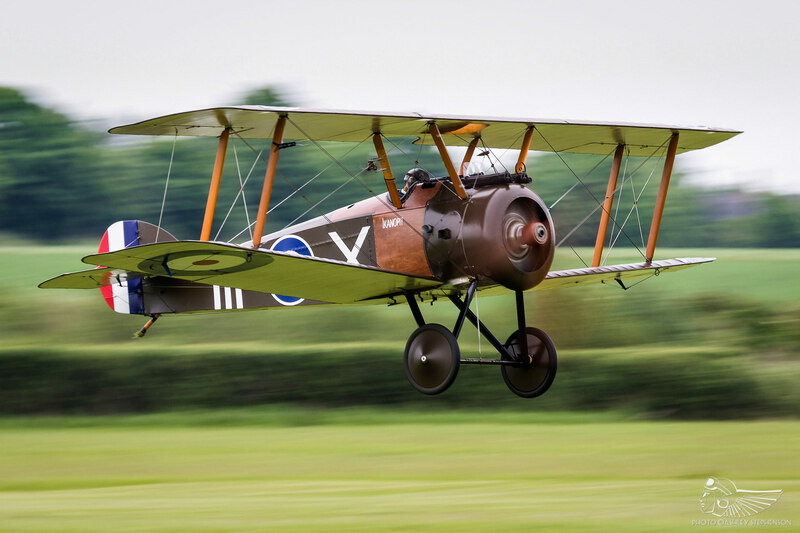 The Camel project began in 1995 and continued apace until 2013, when the expiry of the lease on the NAW facility necessitated the aeroplane’s relocation to Old Warden for final completion by the full-time Shuttleworth Collection engineers. The Camel has been finished in an attractive 70 Squadron RAF scheme from 1918, depicting D1851 IKANOPIT (‘I can hop it’). 70 Sqn was formed in April 1916 with Sopwith 1½ Strutters on strength, and was deployed to the front in France. By 1917 the squadron was suffering badly at the hands of the ever-advancing German fighters, and subsequently re-equipped with Camels later that year. Curiously, the original D1851 survived a mid-air incident when Lieutenant W. Gowan collided with his squadron mate, Lieutenant S. Rochford, who was flying D1796. 70 Sqn had 19 aces among its ranks by the end of hostilities and finished the war with an impressive 287 kills to its name. The original D1851 was constructed by Ruston Proctor, a prominent manufacturer of steam engines based in Lincolnshire.  As the need for aircraft increased as the war progressed, companies like Ruston Proctor and, indeed, Shuttleworth & Clayton were contracted by the government to turn their skills to the construction of aircraft in support of the war effort. In that sense it is somewhat fitting that the Camel represents an aeroplane constructed by such a manufacturing company, paying homage to a lesser known but no less important element of the First World War. The NAW’s previous project, the Sopwith Triplane, was completed to such an exacting standard that when Sir Thomas Sopwith inspected the aeroplane, he deemed the quality and accuracy of the workmanship to be so good that he declared it to be a late-production aircraft, granting it a consecutive serial number from the last original Triplane completed. It stands to reason that Sir Thomas would have a similar view of the Camel reproduction. The flight of the Camel further bolsters The Shuttleworth Collection’s world-class selection of airworthy original and reproduction First World War aircraft types, in particular the lineage of Sopwith types comprised of Pup, Triplane and (privately owned) Dove, and will act as a memorial to the many Camel pilots who flew them in service 100 years ago. 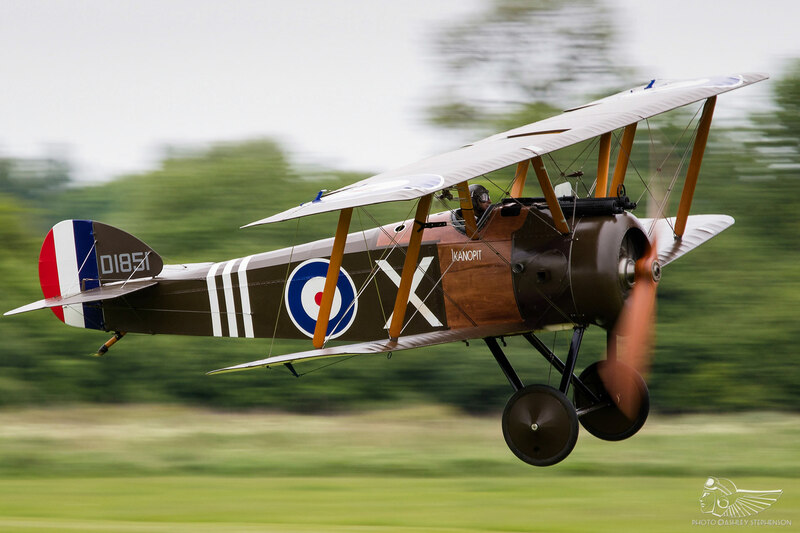 The Camel is due to display at several of The Shuttleworth Collection’s airshows this season. It will be wonderful to finally hear the Clerget engine’s fervent chatter echo around the confines of Old Warden! With thanks to Ashley Stephenson.